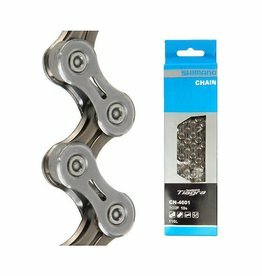 The Ultegra CN-6701 10 speed bicycle chain is a narrow, lightweight directional chain engineered to offer optimal cassette and chainset interaction and maximum power transfer for a greater cycling performance. 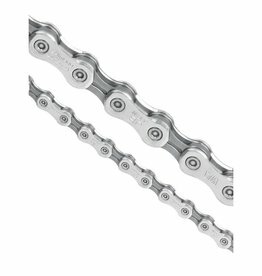 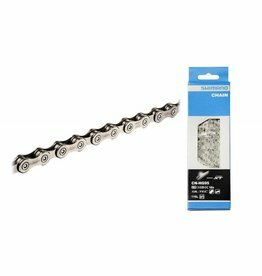 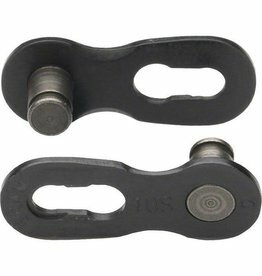 This chain is directional for maximum shifting performance, for use with only Dyna-Sys 10sp Shimano mtb cassettes only. 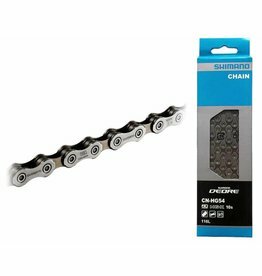 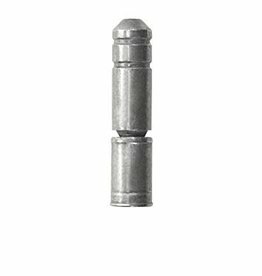 Shimano 10sp chain connecting pin, only to be used on Shimano 10sp chains.